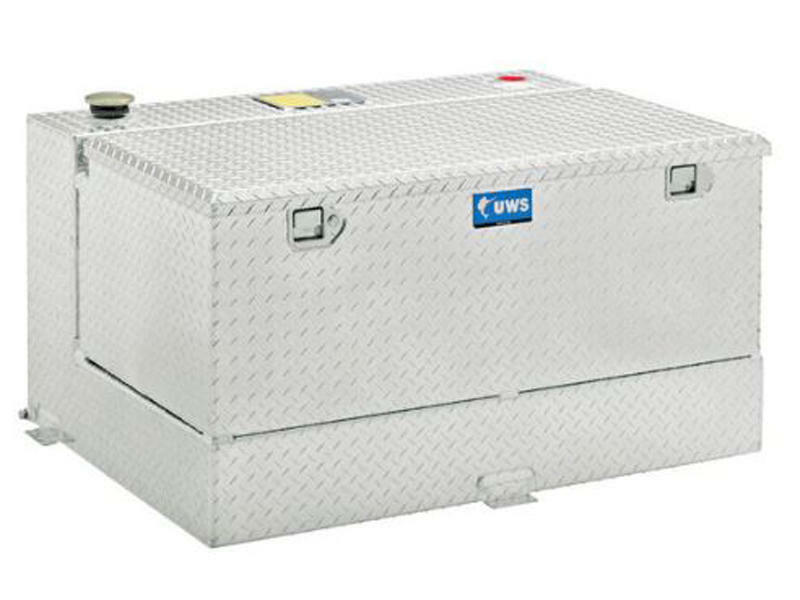 Heavy-Duty tank designed to transfer non-flammable liquid to on-site vehicles and equipment. Optional chests integrate with the tanks providing added storage without reducing truck bed space. Heavy-Duty aluminum alloy provides maximum protection and durability. 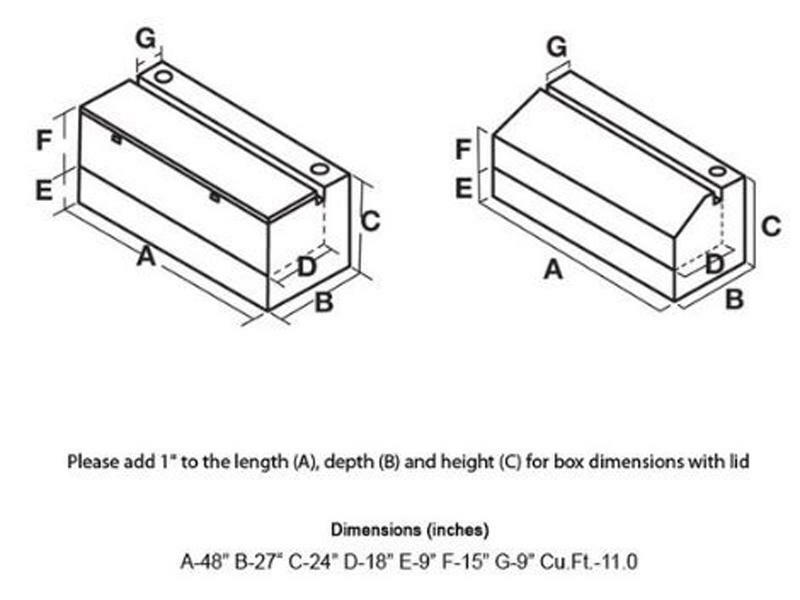 Commercial grade vented cap and mounting flanges for proper ventilation of non-flammable liquids.